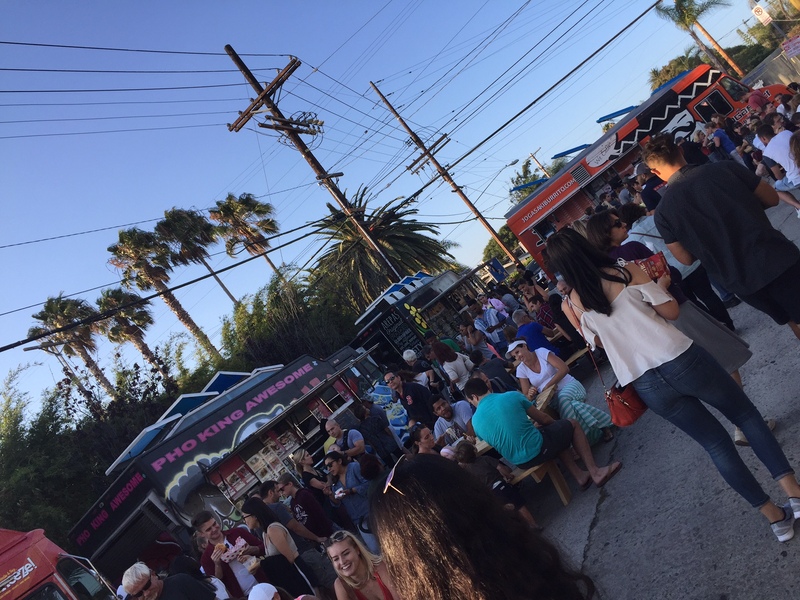 Abbot Kinney First Fridays October 7th event is just around the corner and we thought a list of food truck events in the Los Angeles area will help you prepare and relieve your food truck cravings before then! Want the scoop on First Fridays? Check us out on on October 5! 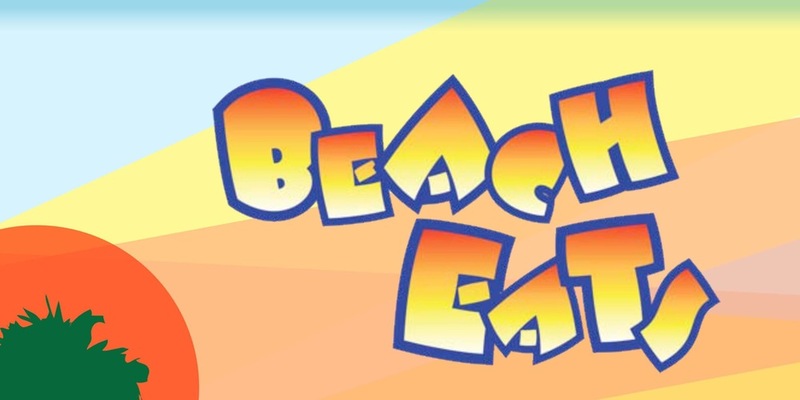 Take time to wind down and enjoy delicious foods and scenic views this Thursday from 5pm-9pm at Mother’s Beach in Marina del rey. Don’t miss it! 4101 Admiralty Way, Marina del Rey, 90292. Parking Lot #10. 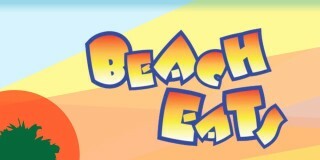 More food and fun! 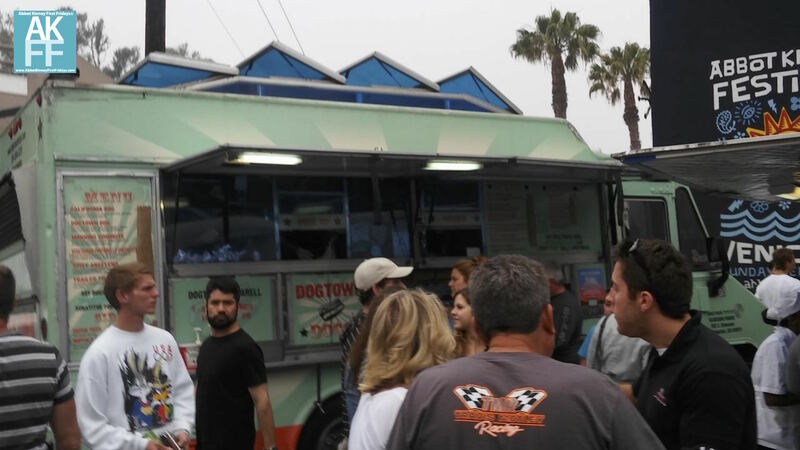 Join the Santa Monica community and their food truck lineup every Tuesday evenings on the corner of Main Street and Ocean Park Boulevard. 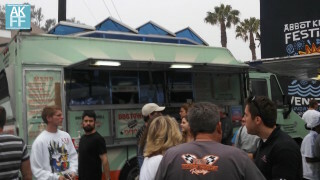 AKFF food truck regulars pop in, so don’t miss them! 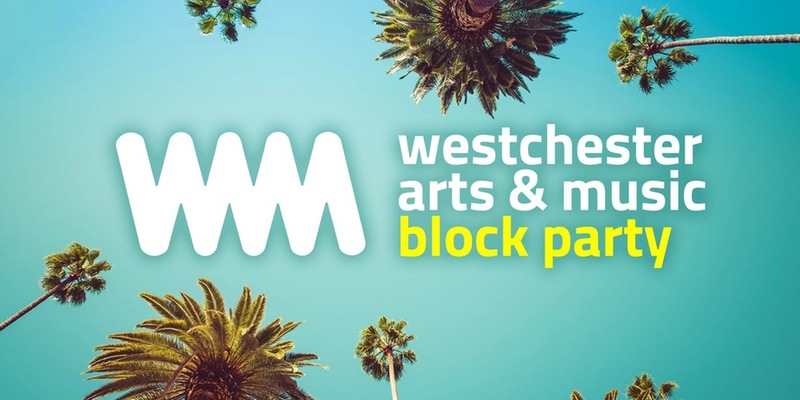 The Emerson Avenue Community Garden Club is hosting their very first annual block party. Enjoy music, art, activities for all ages and food all day long. 10am- 8pm on September 24th! Free Admission. Want Food Truck Specials All Month? 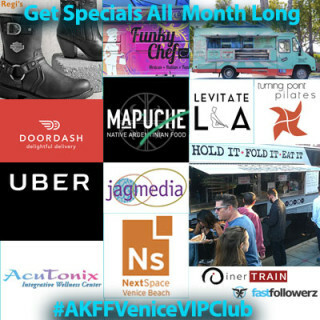 AKFF Venice VIP Club offers all that and more!